Midterms are upon us & along with them comes the extra need for a quick caffeine hit. These Raw Tiramisu mini tarts are loaded with healthy fats, and iron to get your brain in motion as well as caffeine to keep you awake while you study! I’m a snacker, and at this time of year I want a functional treat. These tarts keep me focused, awake, and I know that the whole ingredients and lack of trans fats won’t have me feeling guilty for indulging. Creamy & cool, with a hit of coffee flavour and the best of both chocolate & vanilla worlds these mini tarts make for an indulgent evening treat that anyone will enjoy! If you remake this recipe, or put your own spin on it we wanna see! 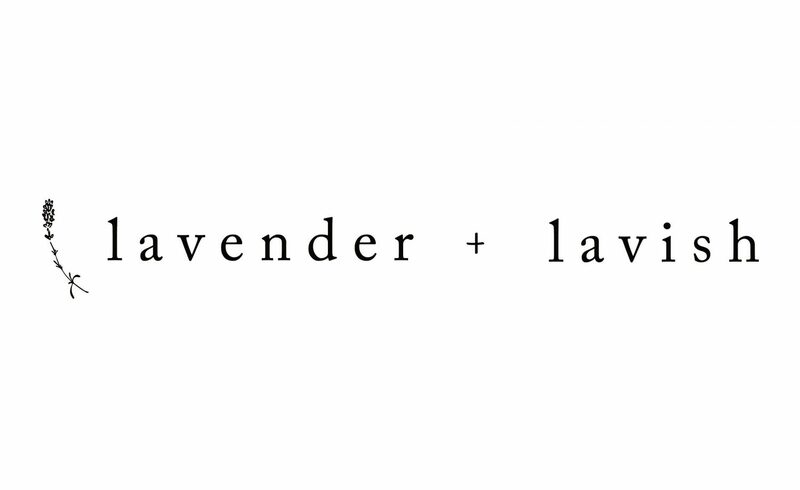 Tag us on instagram at @lavenderandlavish to show off those raw-some skills of yours. RECIPE: Makes 3 Raw Mini Tarts or 12 Slices. overnight soaking, 20 minutes prep, 5 hours or overnight to set. Brew a fresh cup of coffee, at least 240mL and allow to cool. Add 1 1/2 cup cashews to the coffee and allow to soak overnight, soak another 1 cup of cashews in a cup of water overnight. Blend almonds & oats into a fine powder in a highspeed blender. Soak dates in warm water for ~3 minutes or until they are soft and mushy. Add the rest of the crust ingredients, including the soaked dates, to the blender and blend until it forms a “dough” ball. Press this dough into 3, 4″ mini Springform pans, or any other mini tart container (the springform will make the tarts easier to remove later on). You will have extra crust left, use it to make bliss balls by rolling into balls and leaving in the fridge to set! Grab one or a few for a quick burst of mid-day energy. Place the tart crusts in the freezer to set while you work on the rest of the layers. Blend all of the ingredients in a high-speed blender until they form a silky smooth & creamy consistency. Add more coffee by the tbsp if your blender needs a bit more liquid to get it blending. Add this chocolate espresso layer to the tart tins on top of the crust layer. Put back in the freezer to set this top layer while you make the vanilla. Blend all of the vanilla layer ingredients in your high-speed blender, ensure that you wash it between the layers (or make the vanilla layer before the chocolate). Get it just as creamy as the previous layer, adding almond milk 1 tbsp at a time if you need to help your machine blend it down. Add this vanilla layer evenly to the top of your mini tarts & smooth out the top. Allow the tarts to fully set in the freezer for 5-6 hours, or in the fridge overnight. When you’re ready to serve the tarts, you can let them thaw for about 15 minutes or until at an ice-cream cake consistency. Then top with a sprinkle of cocoa powder & slice into 12 equal portions! Tiramisu is my favourite, this is an amazing new way of approaching the recipe and preparing Tiramisu, yummy!